SFR on the latest cover of ASOS magazine! 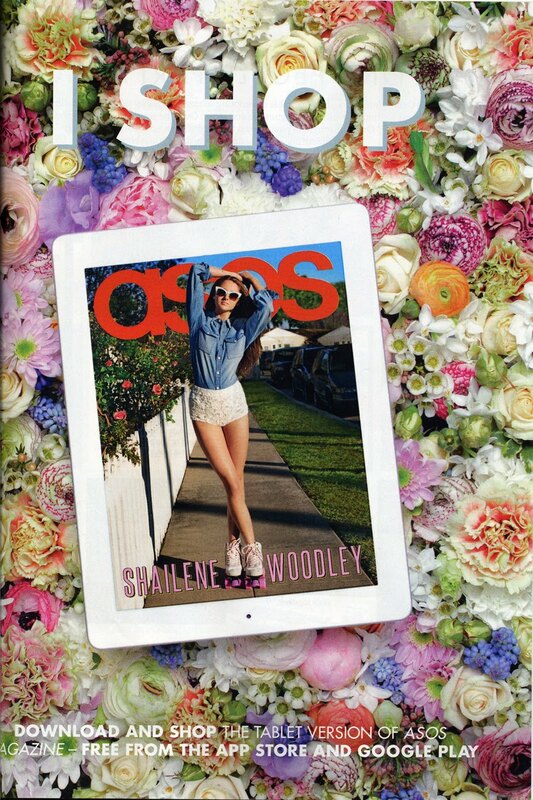 Take a look at the SFR Rio White Pinks on the front cover of ASOS magazine this month. Click to see a behind the scenes video of the shoot. All image rights are owned by ASOS magazine. SFR Archives - Lucozade "YES! Campaign"